Please help us clean up our community. 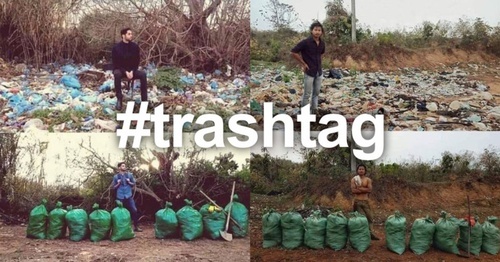 We are encouraging our community members, groups and organizations to accept our #trashtag challenge. Make an effort to clean up an area in the community, take before and after pictures of your clean up and email them to be entered into our Craig #trashtag challange. On April 27th join us for our group clean up. Supplies provided. Prizes available for the best #trashtag picture. Let's clean up our community!